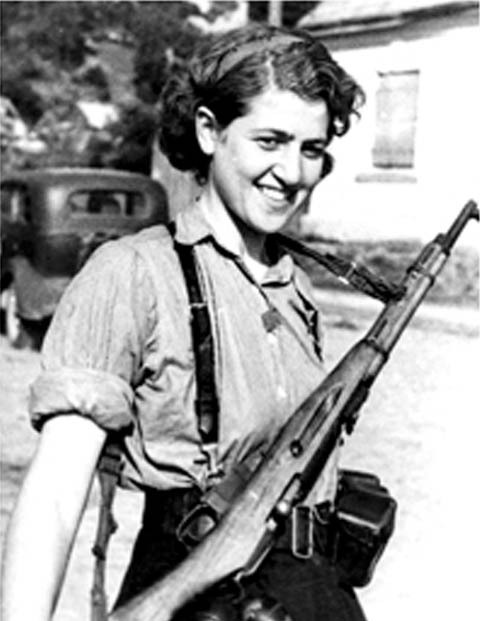 Partisan nurse Dora Oltulski was born in the village of Zgorany, near Luboml, Poland. 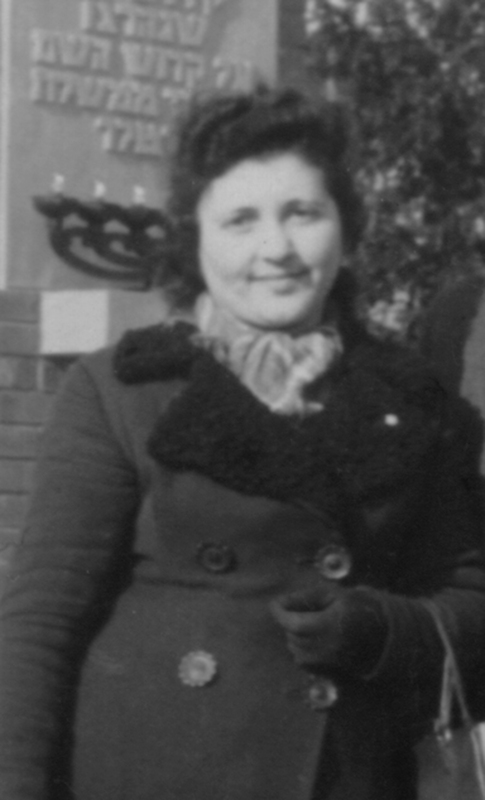 The baby of the family, Dora was attending school in Luboml when the Germans invaded. For a year she lived in the Luboml ghetto, working in a canning factory outside the ghetto. It was her job there that saved her life. Hearing rumors that the Germans were planning to 'liquidate' the ghetto, she stayed overnight at the factory instead of returning, and thus was spared the fate of her neighbors. She and her family hid with a Gentile farmer for a year before they eventually joined her sister and brother-in-law to enlist with a partisan unit. Dora worked as a nurse in the makeshift hospital, cleaning and dressing wounds and numbing her patients' pain with homemade vodka. In the forest, some young women paired themselves off with partisan captains for protection and privileges. Dora remembers how one of her girlfriends got to ride a horse instead of walking and was spared from doing any manual labor after becoming the mistress of the camp commandant. But Dora was fiercely independent. She resisted the advances of any man who approached her in the camp. As the war continued, the front lines drew closer and closer to the forests around Luboml. Driven forward by the threat of desperate Germans in retreat, the unit decided their only hope was to cross the front and meet the advancing Soviet army. Dora's mother and one of her sisters were killed in this dangerous crossing. After reaching and being liberated by the Soviets, Dora and her remaining family returned to Luboml. Following the end of the war, Dora ended up in a Displaced Persons (DP) camp in Germany. There she met a family friend who had known her since she was a child. In less than a year the couple were married. A year later, still in the DP camp, Dora gave birth to her first son. The family immigrated to America in 1949, settling in New Jersey, where they still live today. The Oltulski's have two grown children.